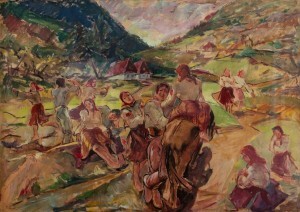 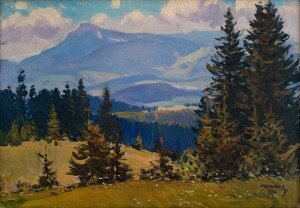 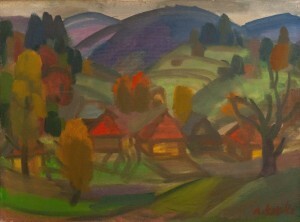 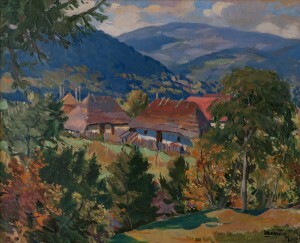 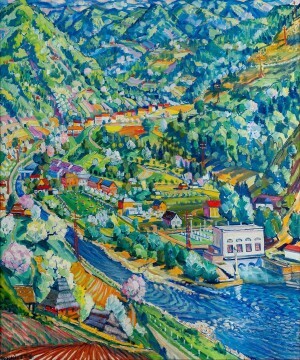 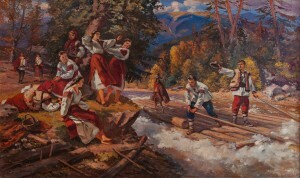 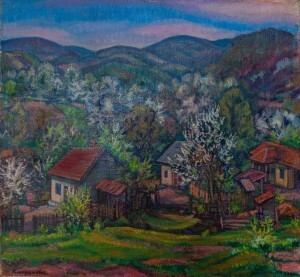 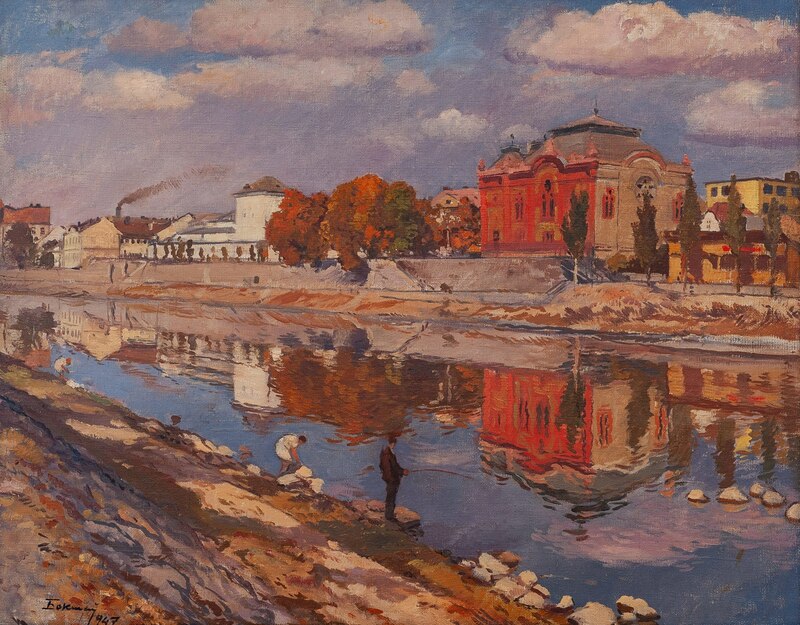 Transcarpathian Regional Art Museum named after Y. Bokshai presented an exhibition of works of the classics of the Transcarpathian school of painting. 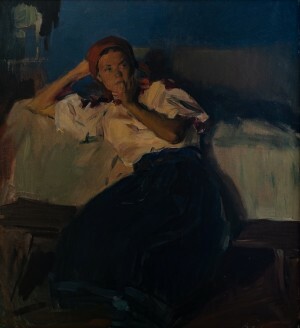 Almost all of the presented works are from the museum funds. 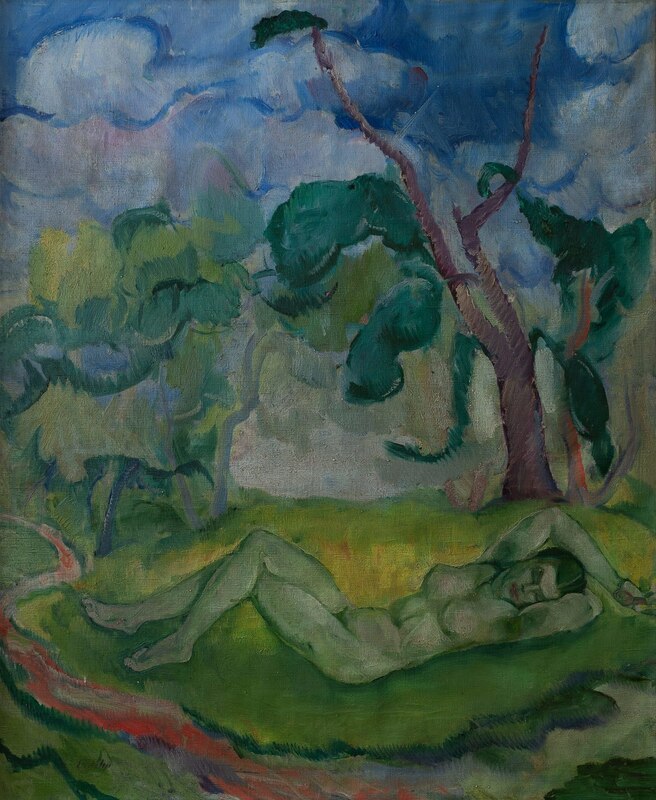 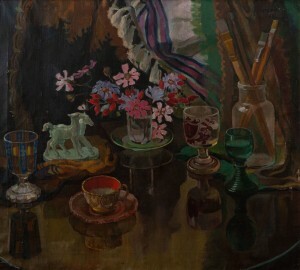 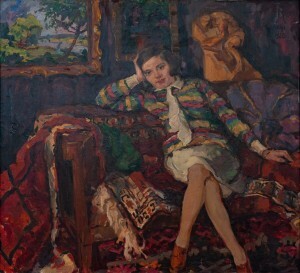 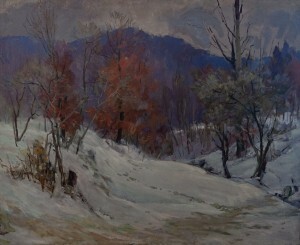 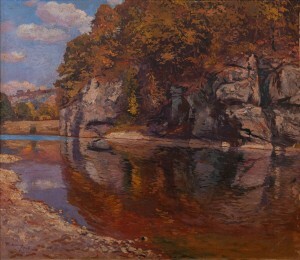 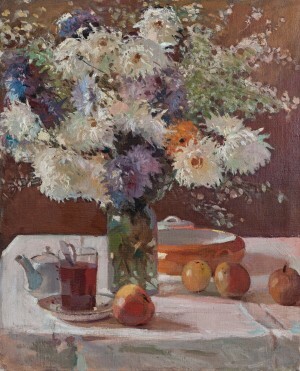 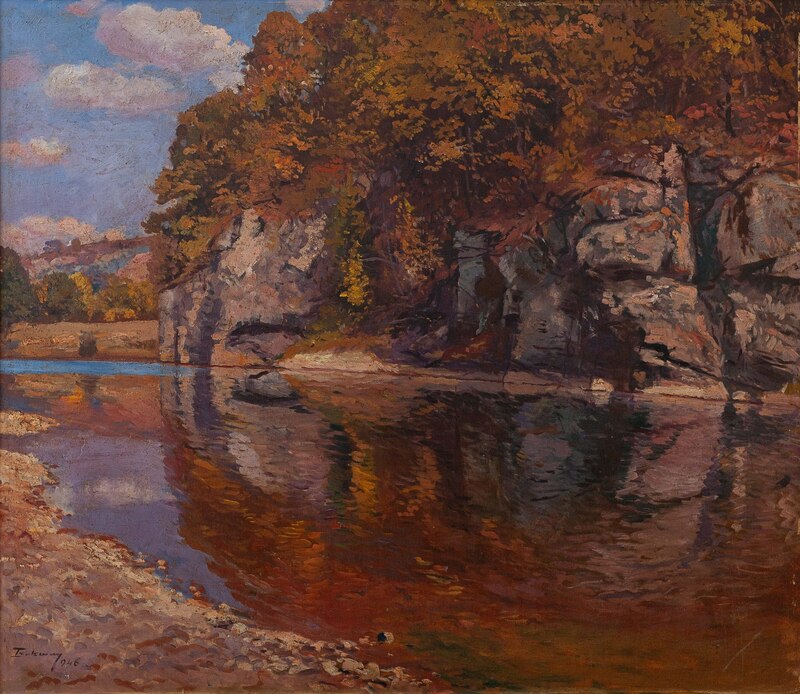 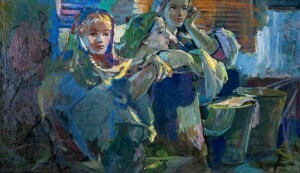 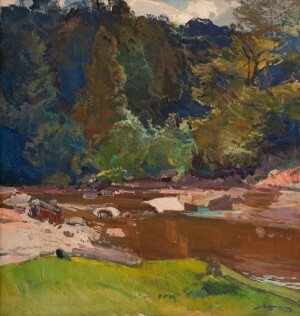 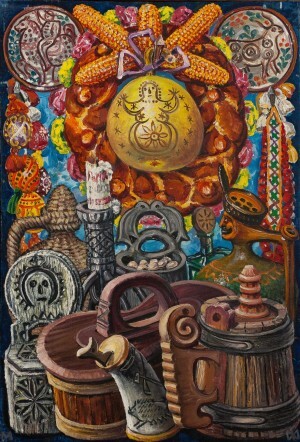 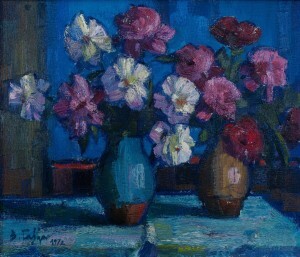 Still, one work was provided from the private collection and it is exhibited for the first time. 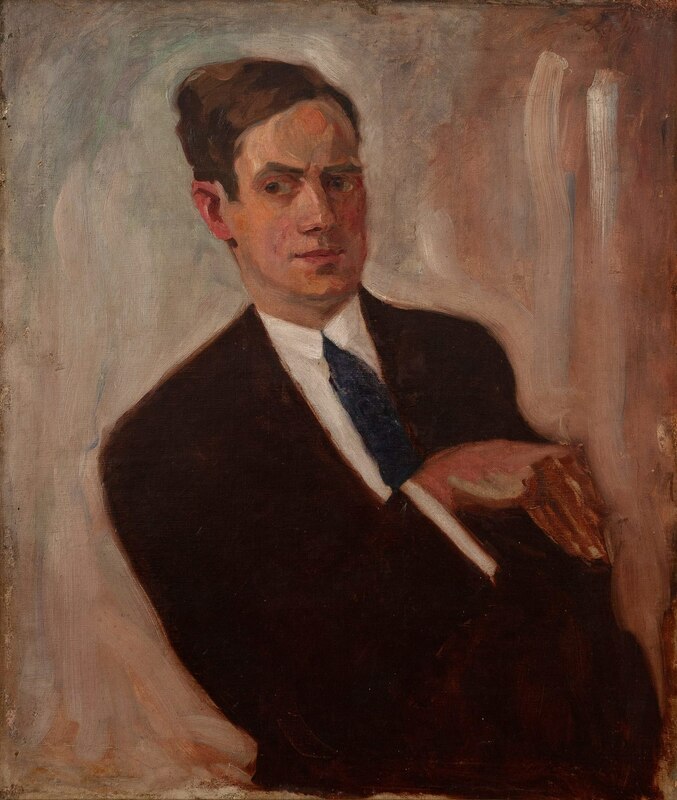 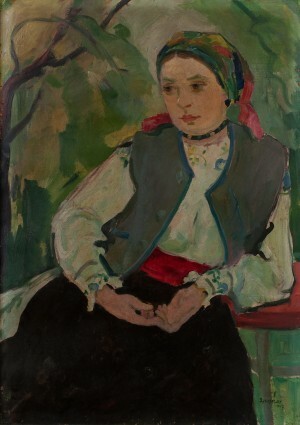 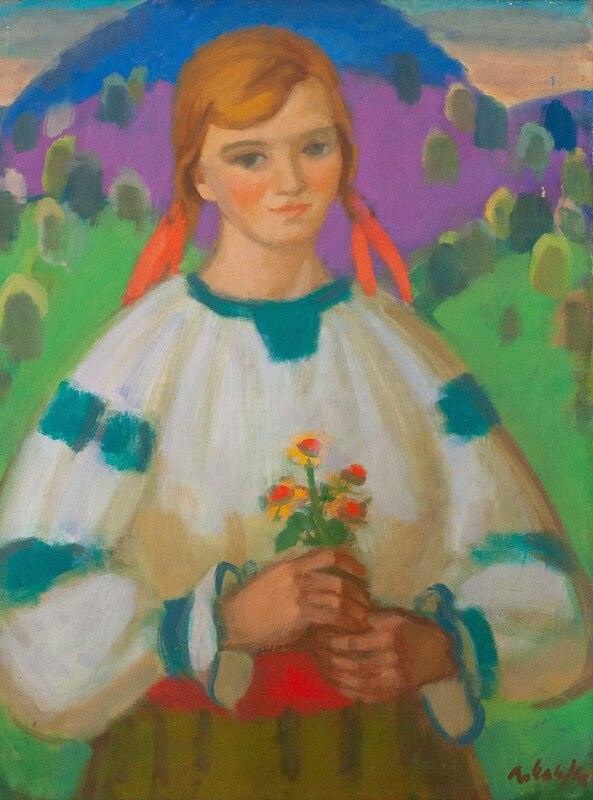 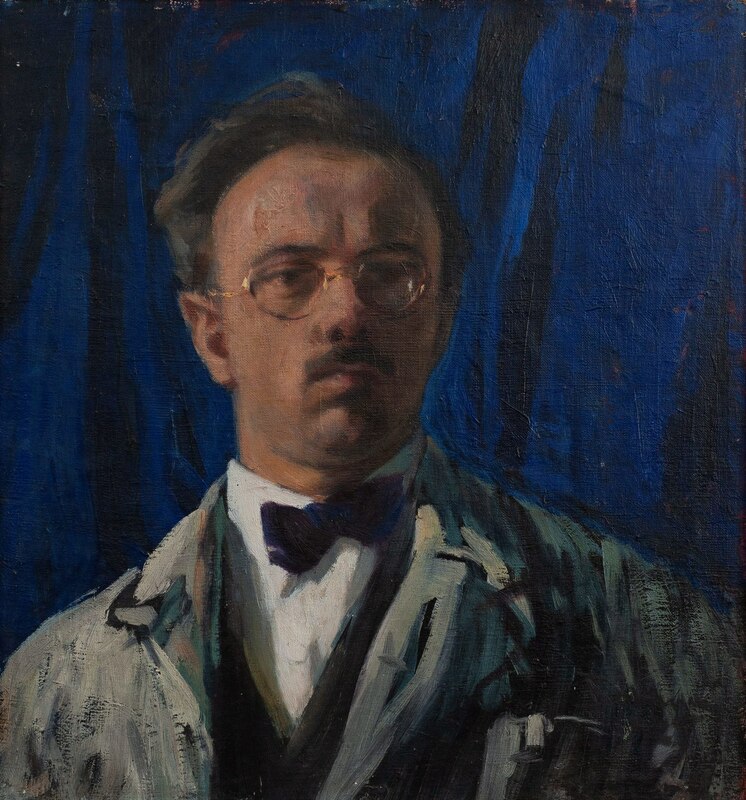 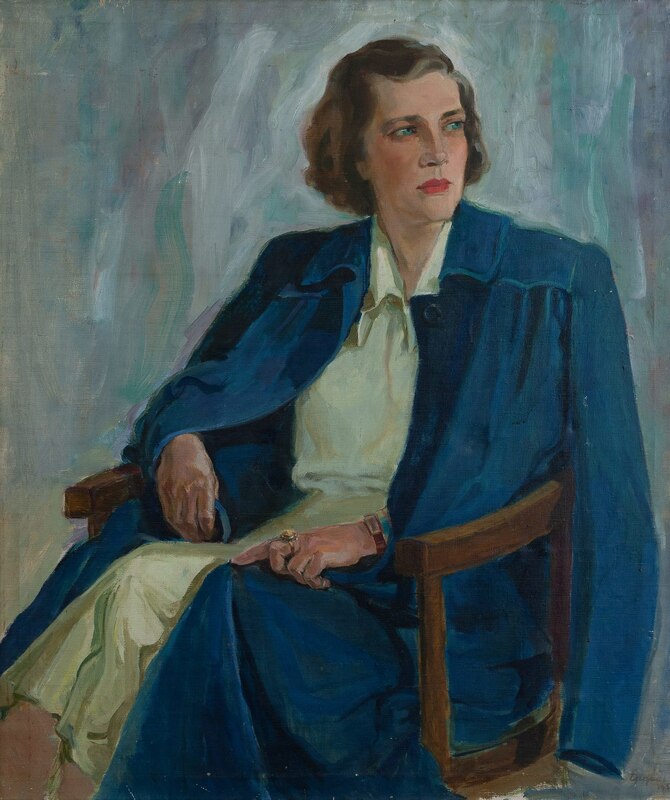 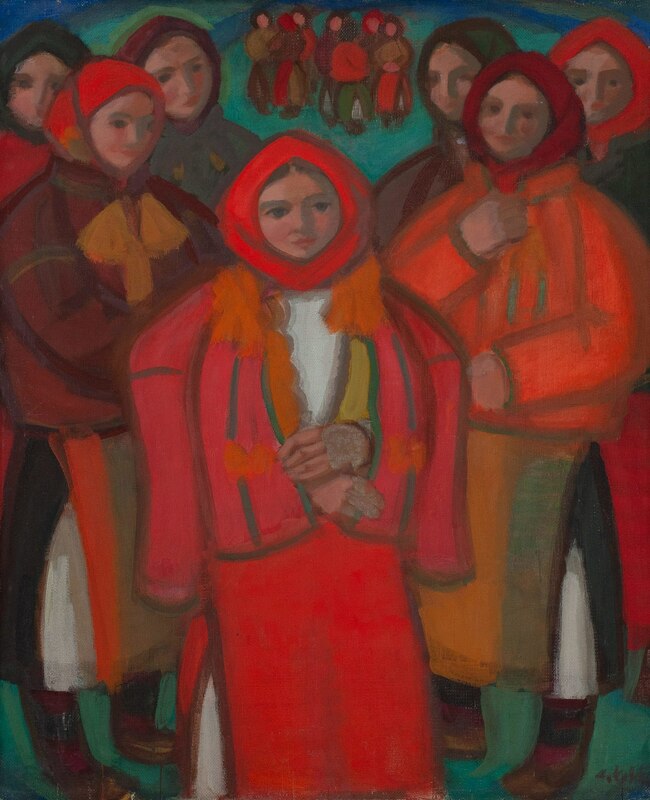 The exhibition is built in such a way that the at first the viewers can see the pre-war self-portraits of the coryphaei of the Transcarpathian school of painting – Yosyp Bokshai and Adalbert Erdeli. The entire hall, in fact, is devoted to their works – here are presented the works of different years, from the 1920s to the end of the 1960s. 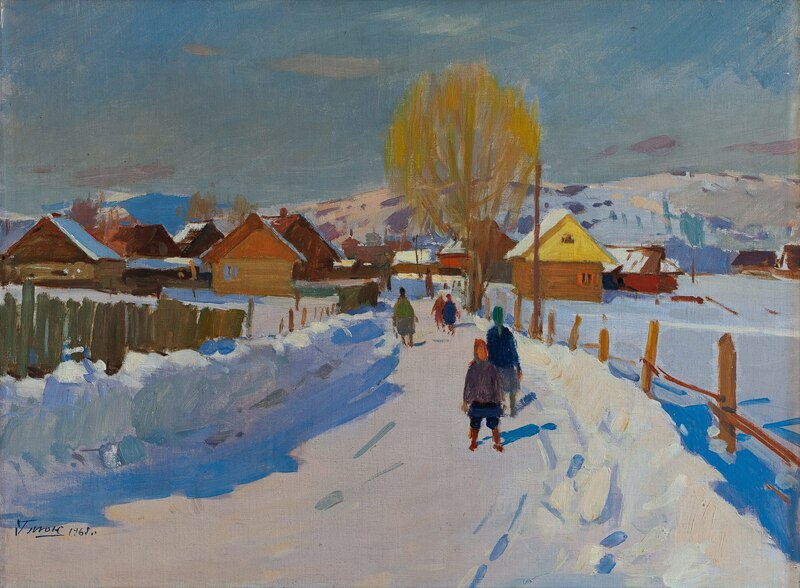 In the next rooms, one can see the works of the first generation of the followers of Bokshai and Erdeli: A. Boretskyi, V. Habda, G. Gluck, A. Kashshai, E. Kontratovych, A. Kotska, F. Manailo, and Z. Sholtes. 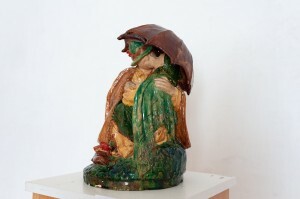 It is worth adding that there are two sculptures of Vasyl Svyda as well. Interestingly, these are not so widely known to the viewer works made of wood, but majolica. 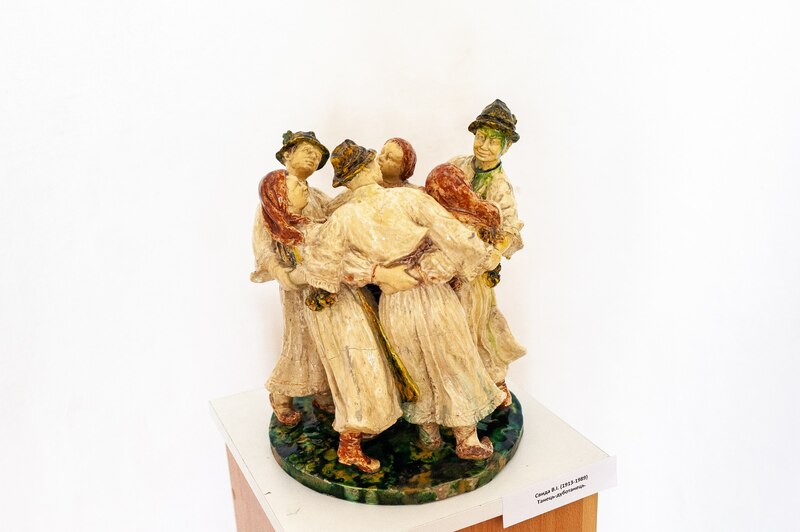 “We wanted to show Svyda's ceramics which he successfully worked with at the beginning of his creative path. 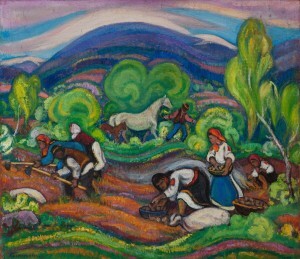 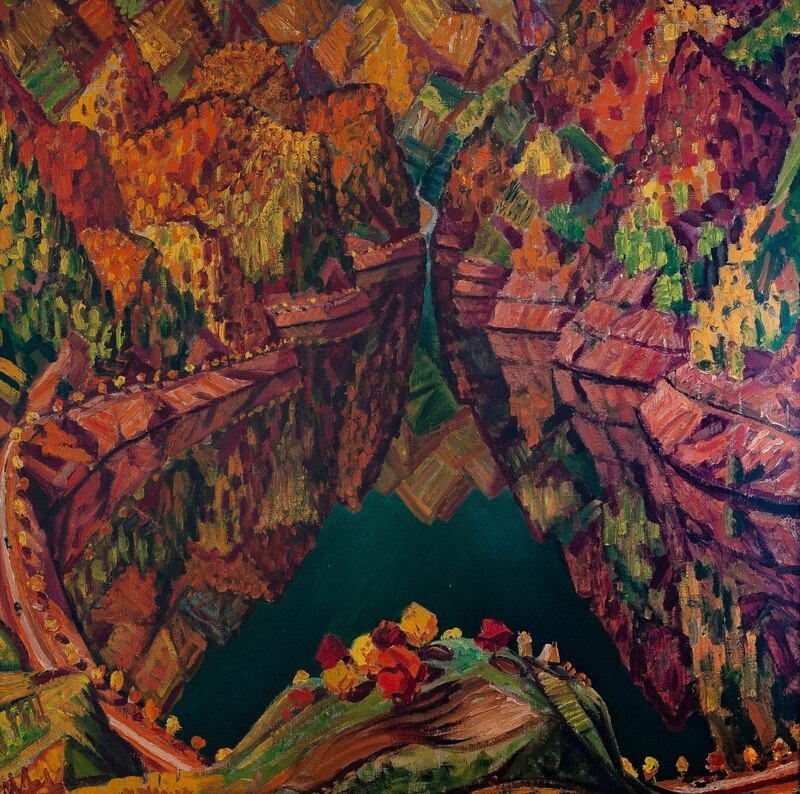 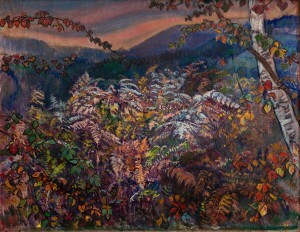 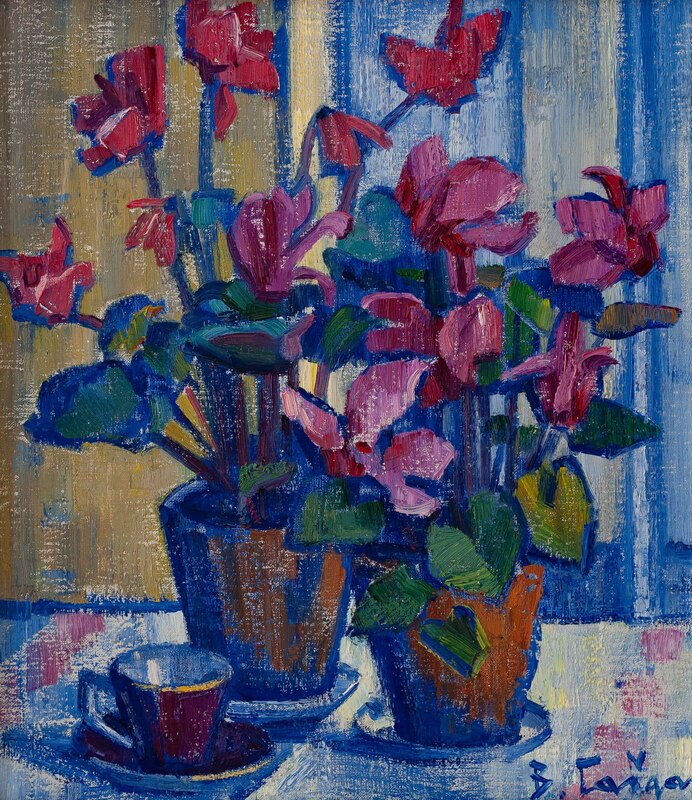 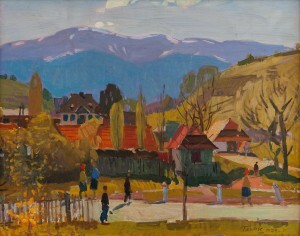 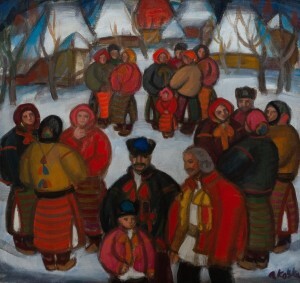 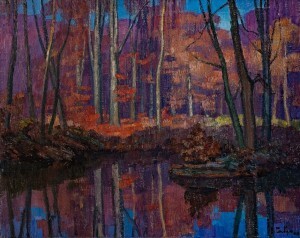 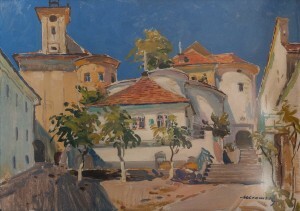 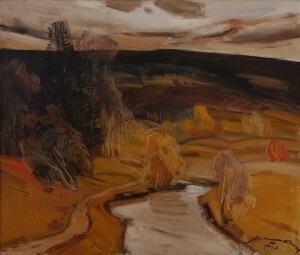 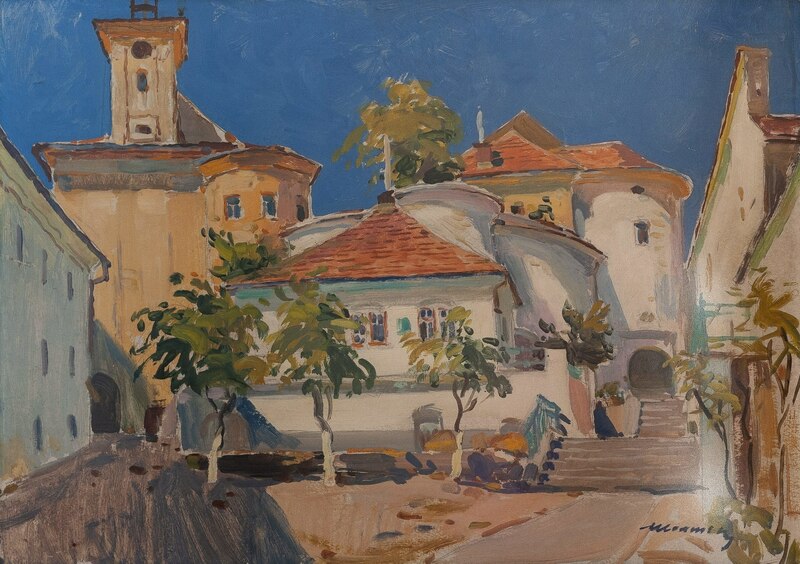 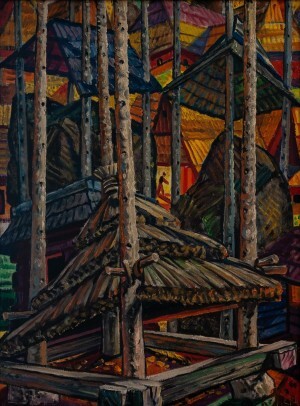 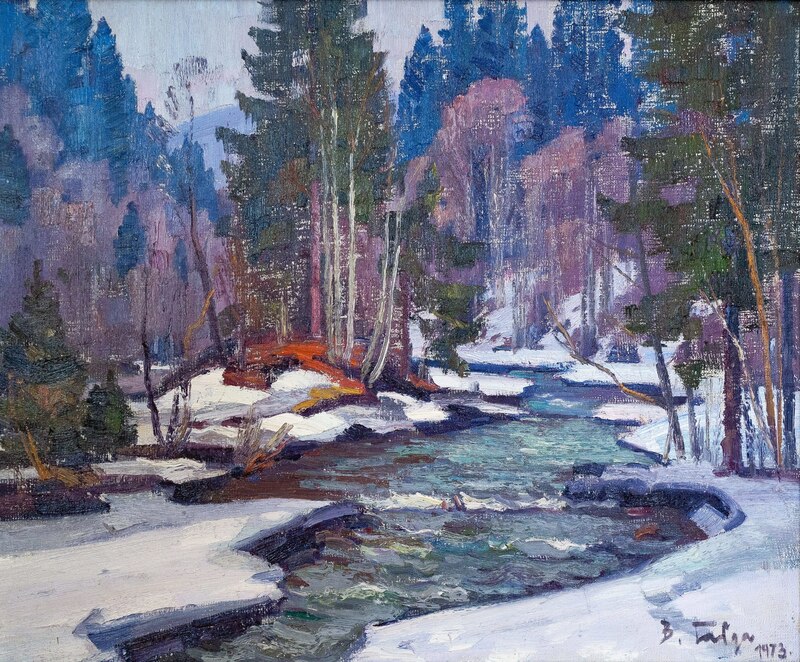 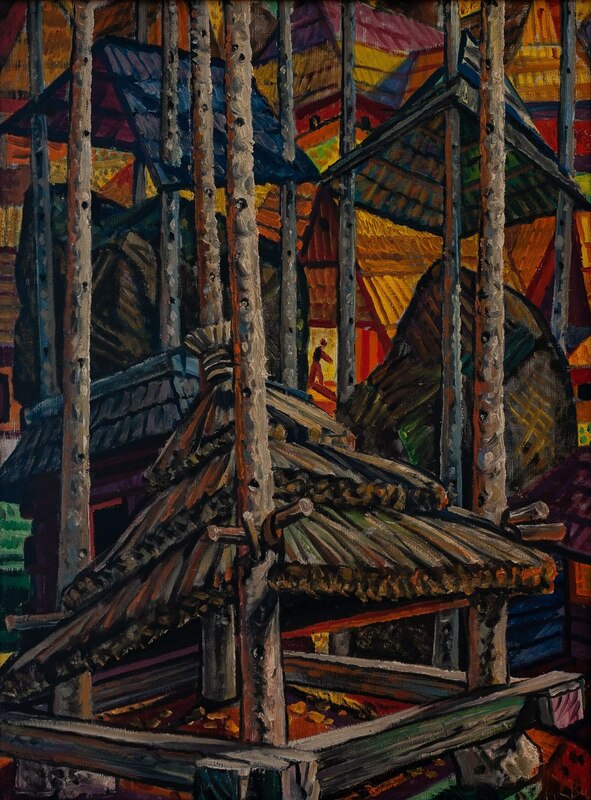 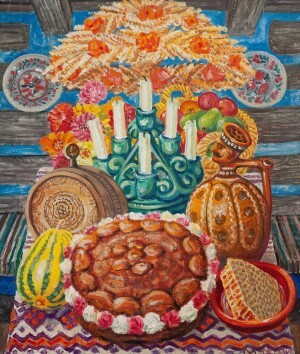 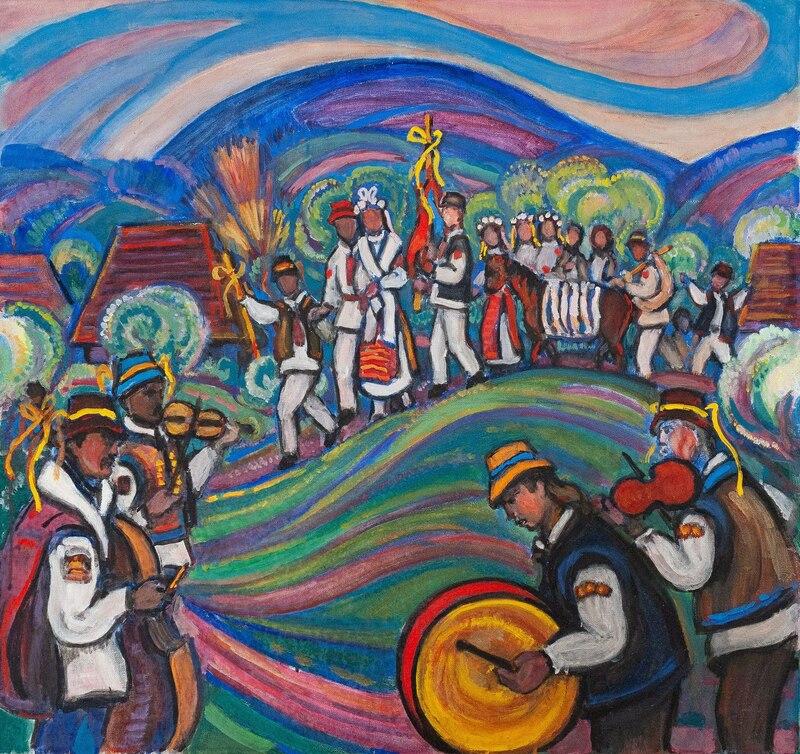 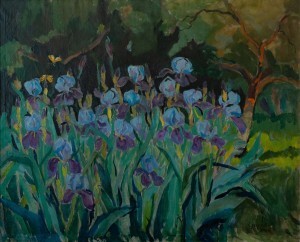 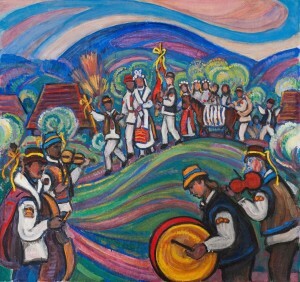 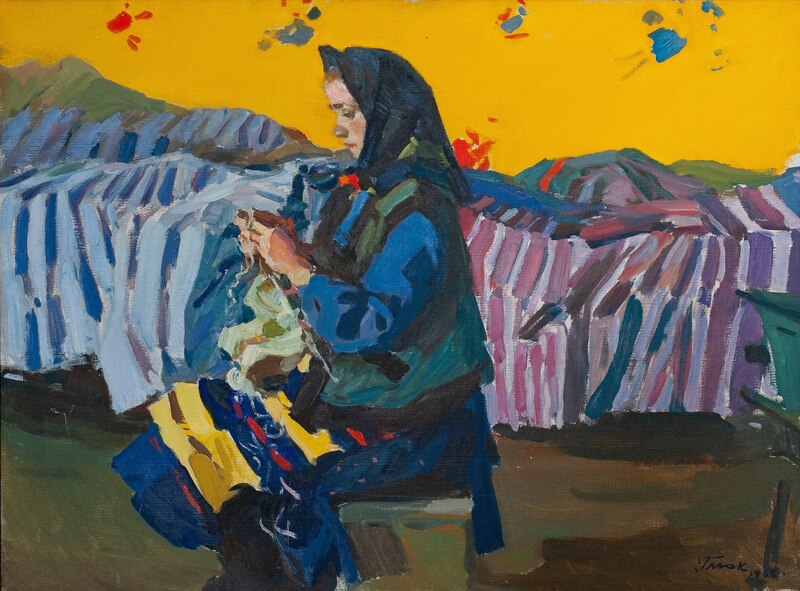 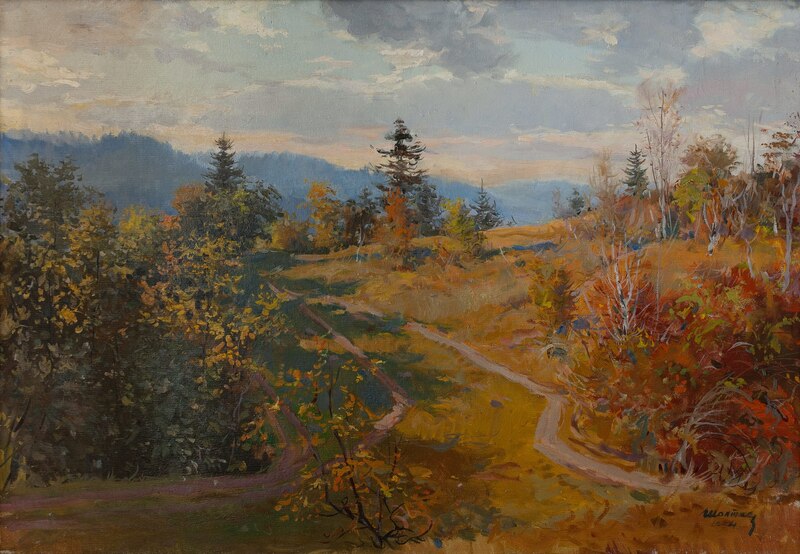 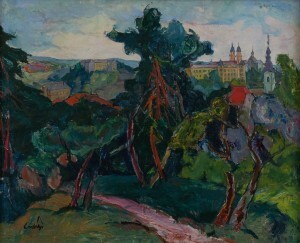 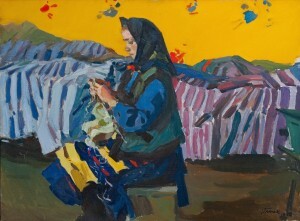 These works are exhibited very rarely, so this is another reason to see our exhibition”, Olena Prykhodko added. 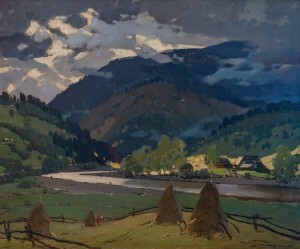 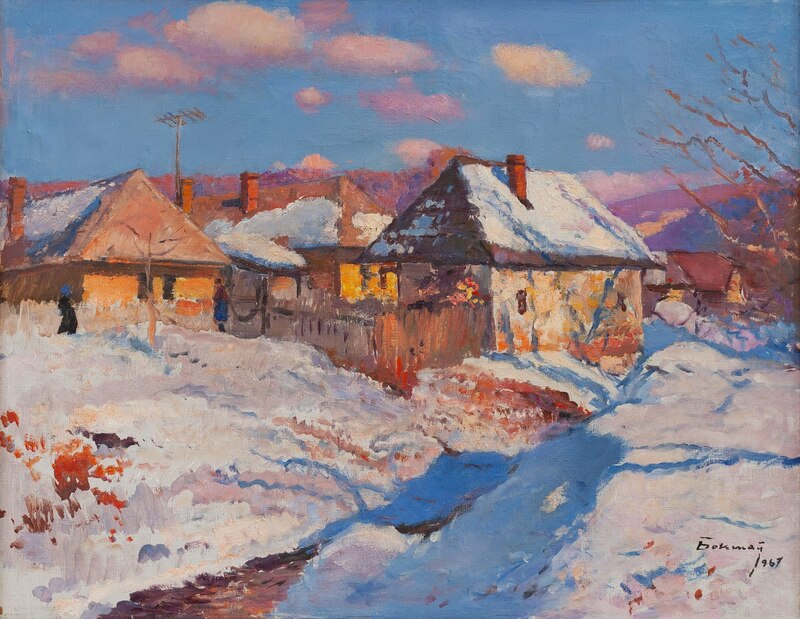 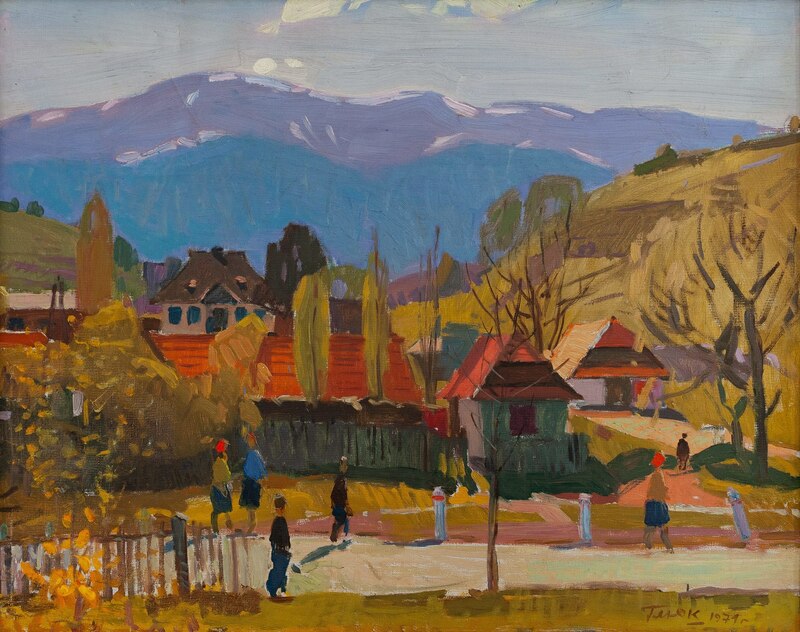 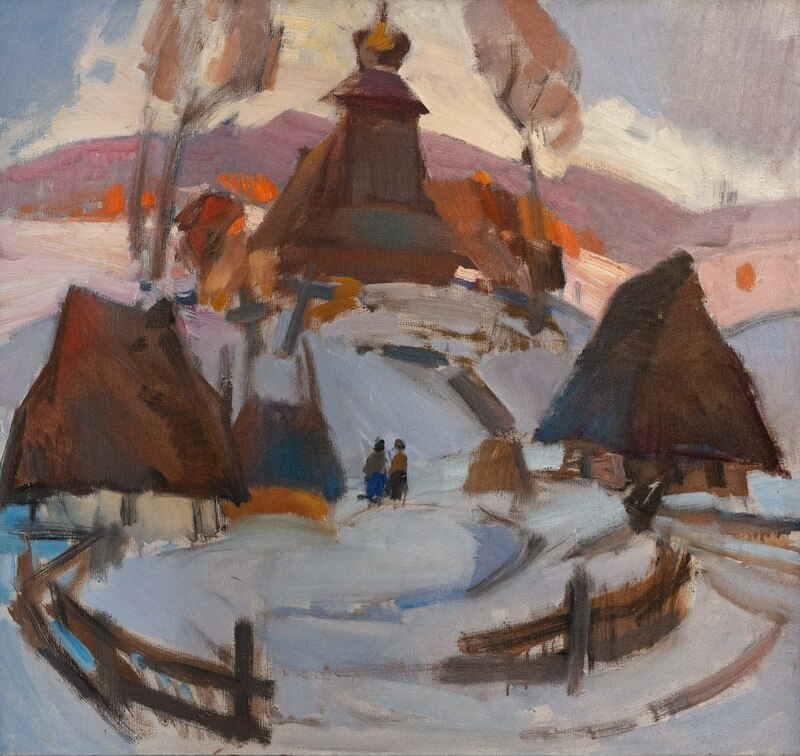 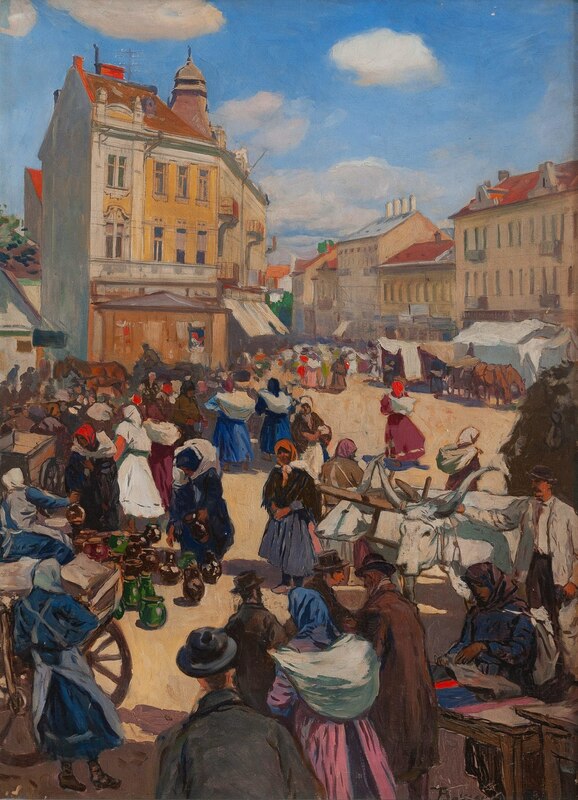 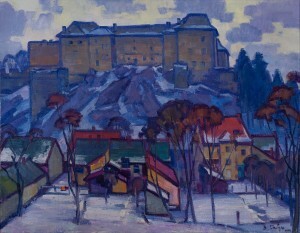 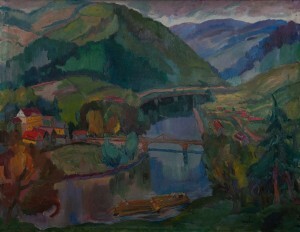 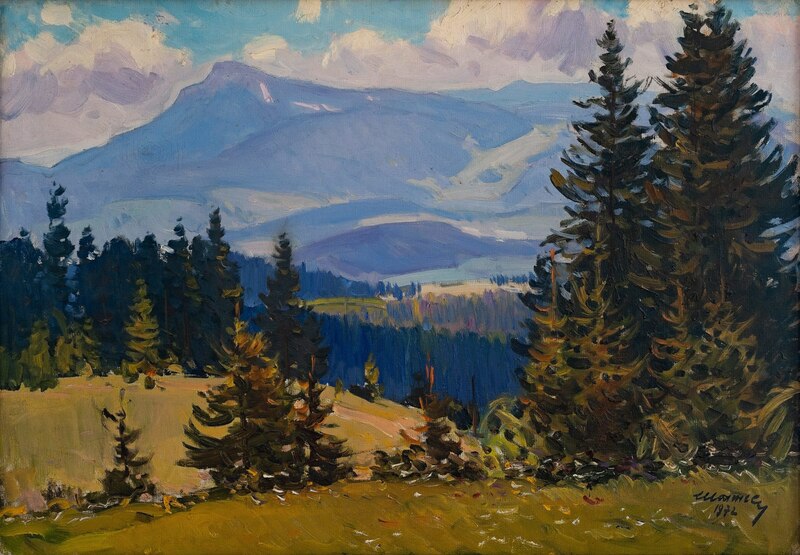 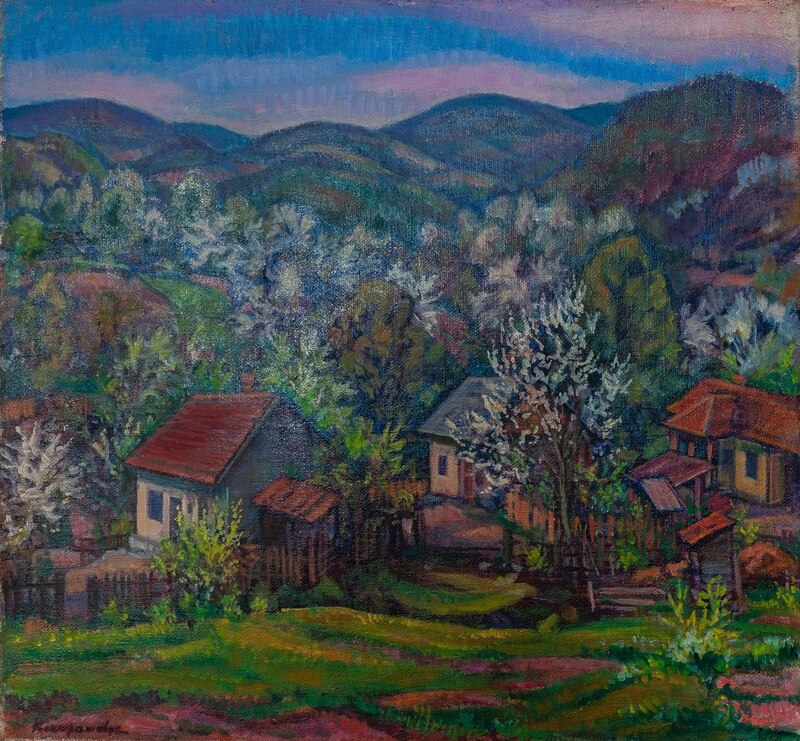 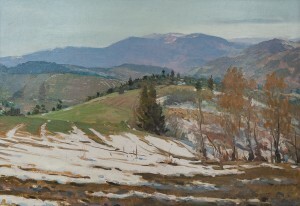 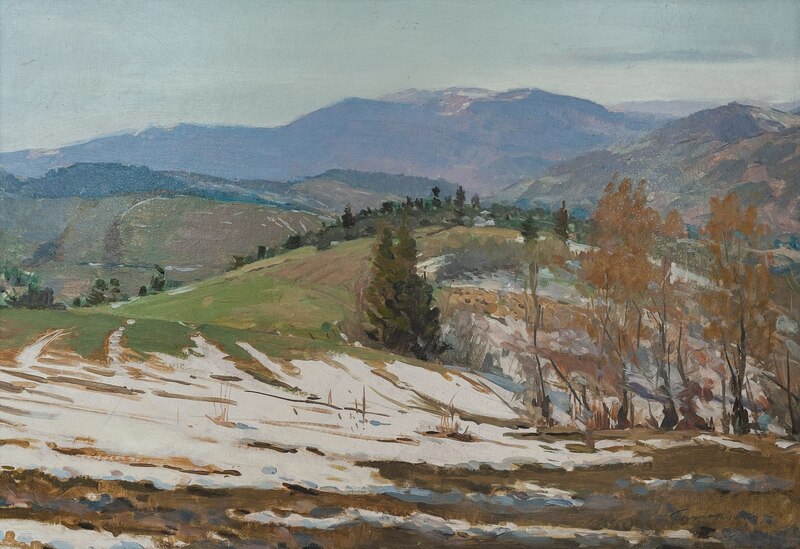 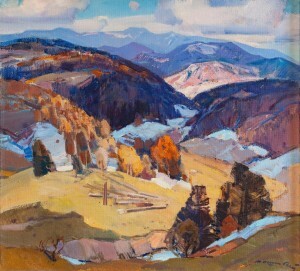 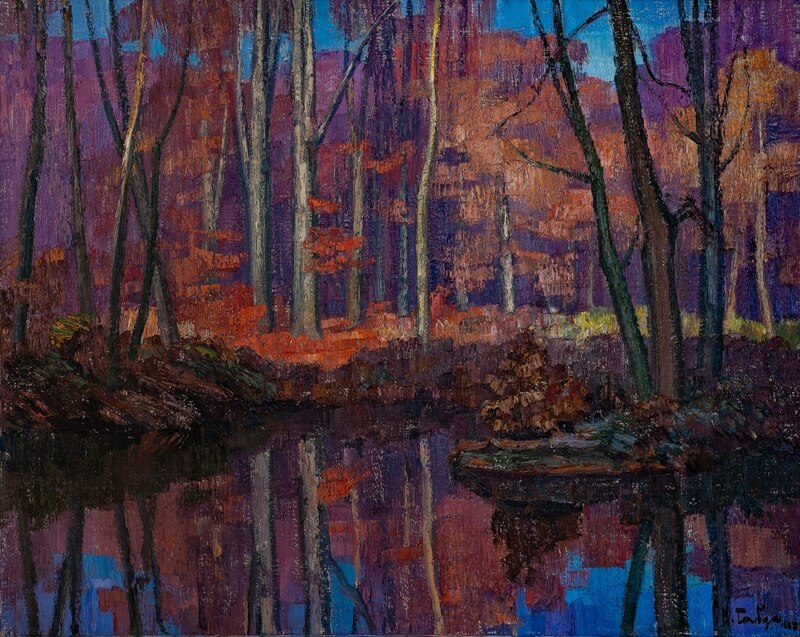 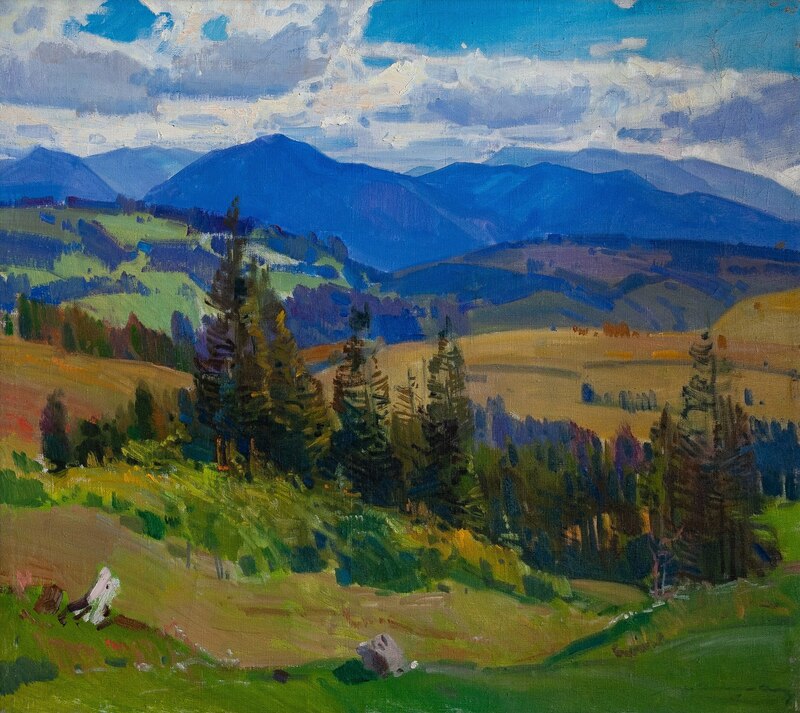 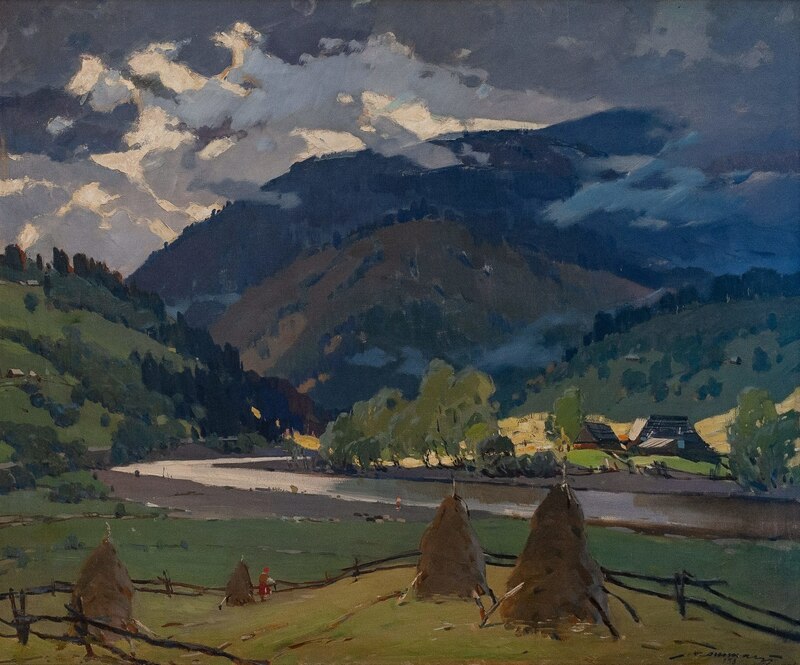 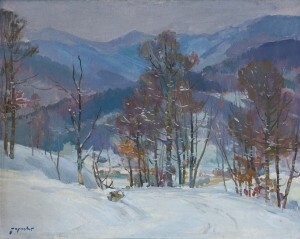 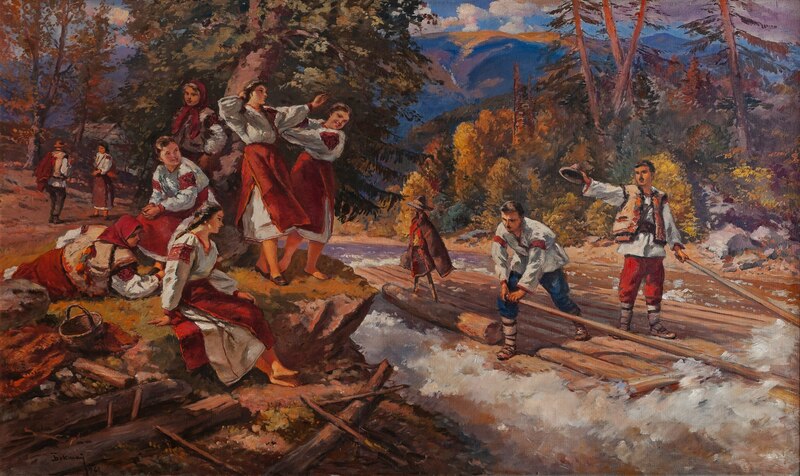 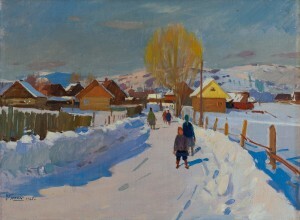 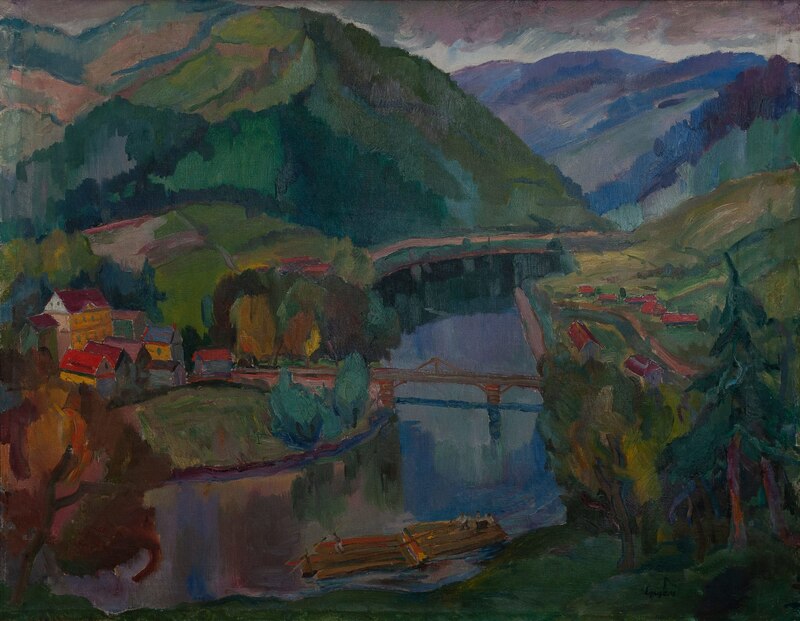 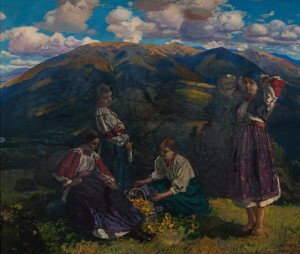 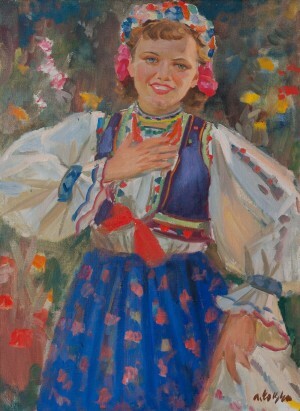 In general, the exposition includes about 60 works – picturesque Transcarpathian landscapes, still lifes, portraits and genre scenes. 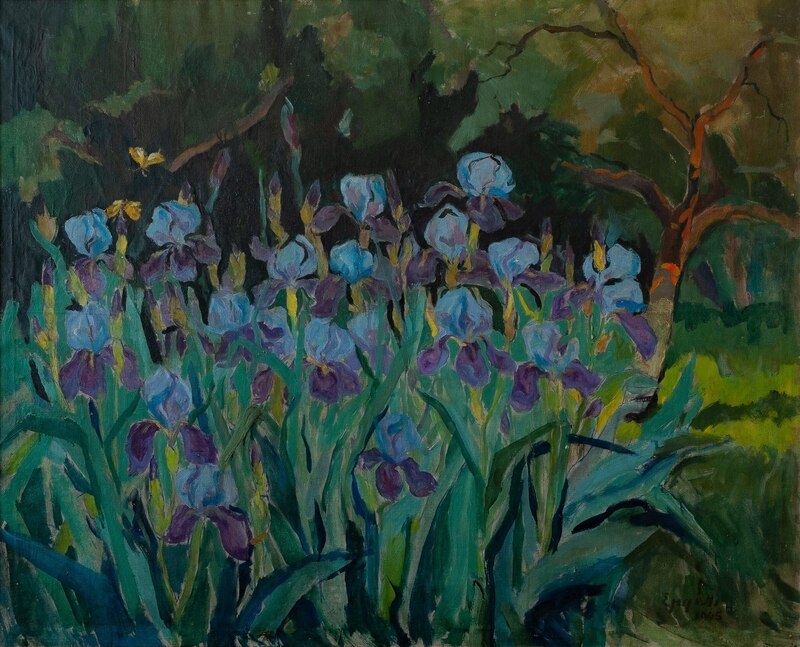 Organizers are sure: it will be interesting for every spectator and all art connoisseurs to compare the creativity of each author, to trace his formation and creative growth. 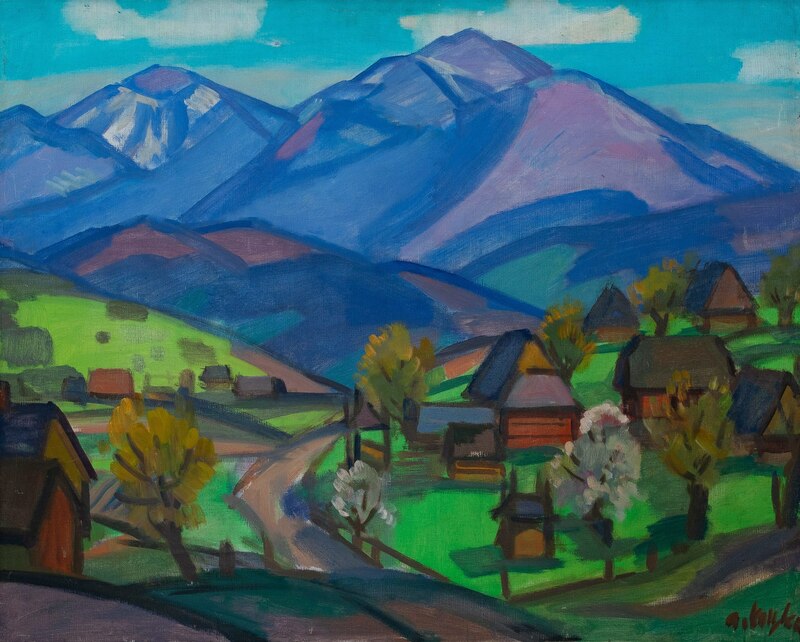 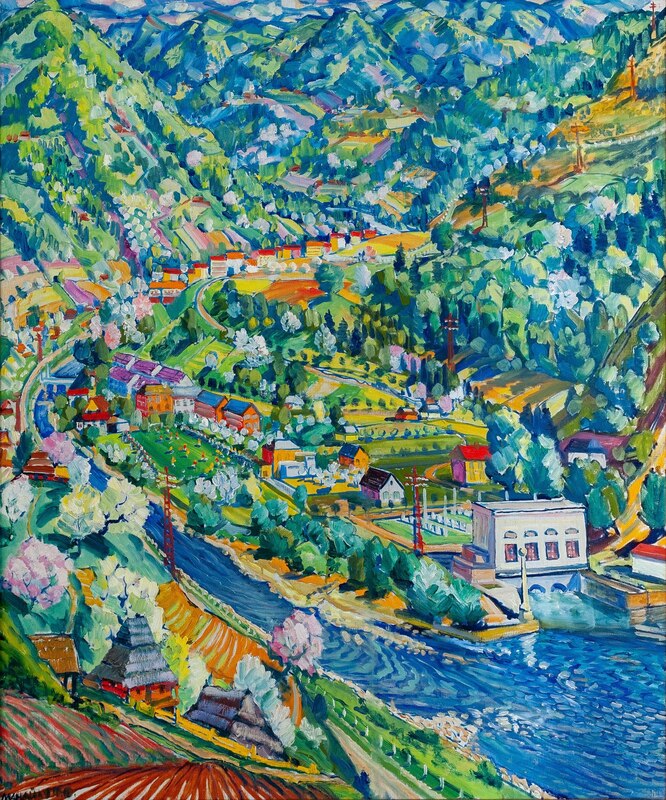 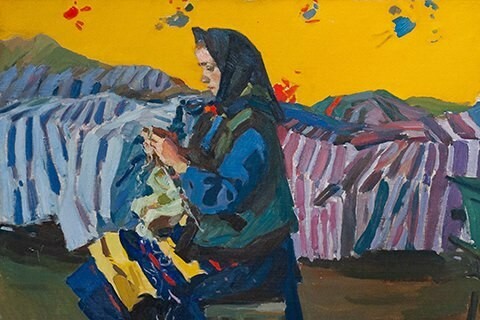 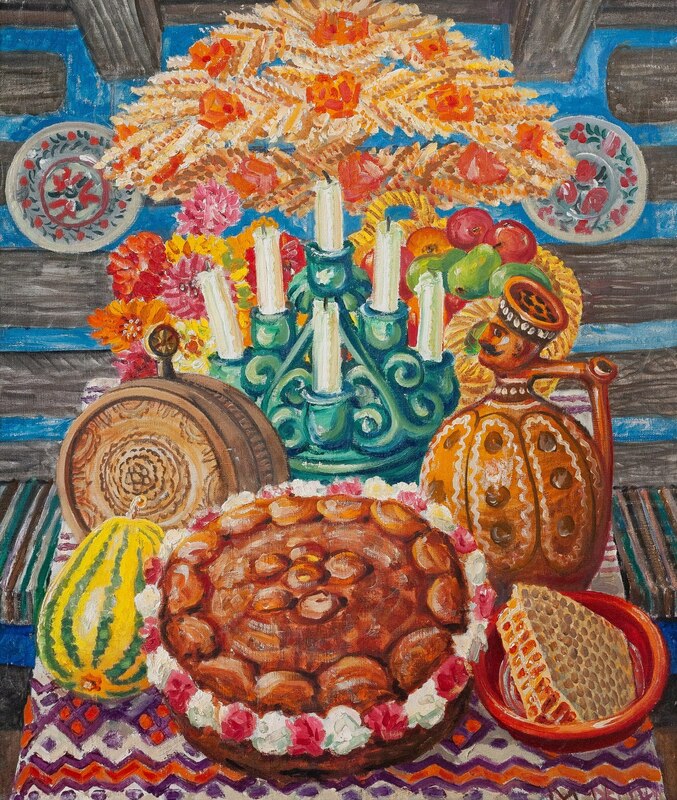 The exhibition “Art of Transcarpathia of 1948 – 2018” is devoted to the 70th anniversary of the museum and will last until 31 August 2018.